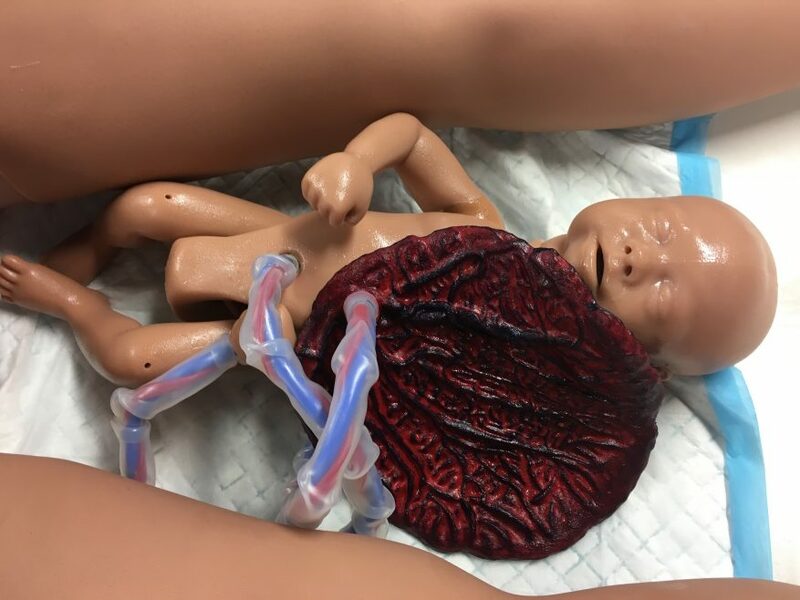 Healthcare simulation is a range of activities that share a broad, similar purpose – to improve the safety, effectiveness, and efficiency of healthcare services. 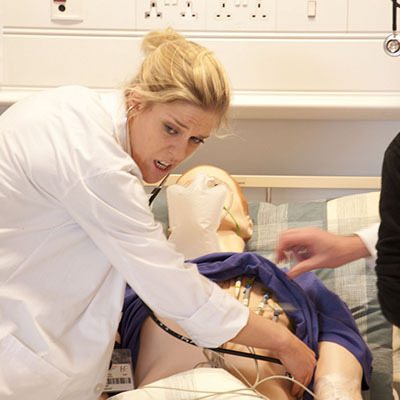 Simulation education is a bridge between classroom learning and real-life clinical experience. Over the past two decades the use of simulation through distance learning to train healthcare providers has progressed rapidly in terms of both the technology and the educational techniques used. However, there has been a lack of education and training in how this equipment can be used to educate healthcare practitioners or incorporated into existing educational programmes. 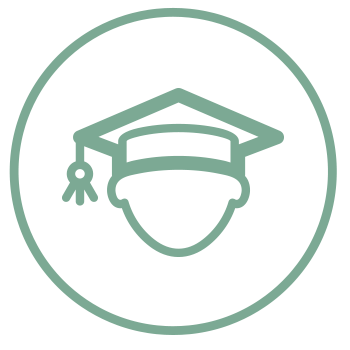 The course is delivered as much as possible online through distance learning. This delivery method allows the student to study at a time that is convenient to them, no matter where they live. 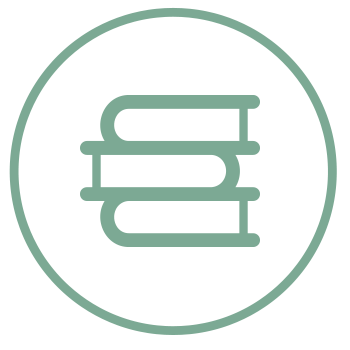 The modules are delivered using a combination of multi-media presentations, online discussion boards, and online tutorials. 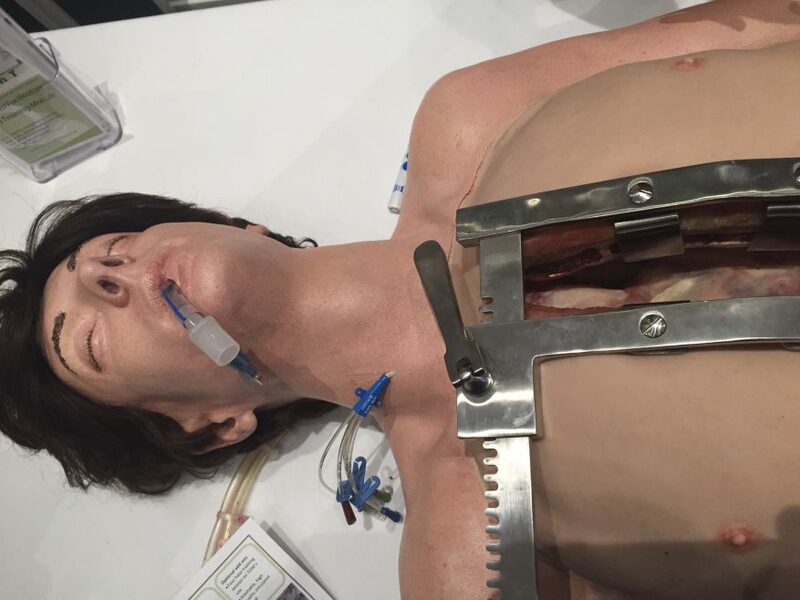 There will also be a need to attend our 4 days (2 weekends, scheduled 05th/06th October 2018 and 16th/17th November 2018) sim immersion interactive workshops which give the learner hands on experience and training in high fidelity simulation, task trainers, standardized patients, scenario generation, creation of virtual patient scenarios for e-learning and serious game design. 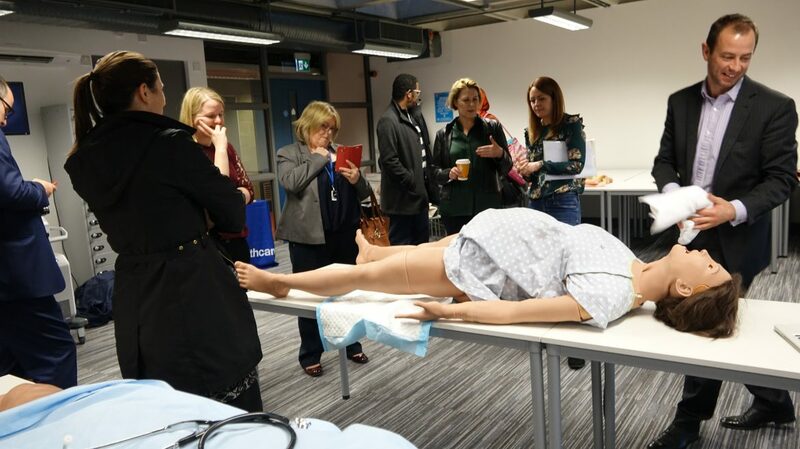 They take place in the simulation centre located at the Irish Centre for Applied Patient Safety and Simulation (ICAPSS) at Galway University Hospital. Student participation and reflection on weekly discussion board activities related to the materials presented during the research methods module. 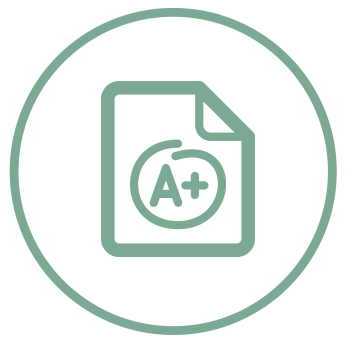 Completion of a 3,000 to 5,000 simulation-focused research dissertation in the format of a peer-reviewed journal. 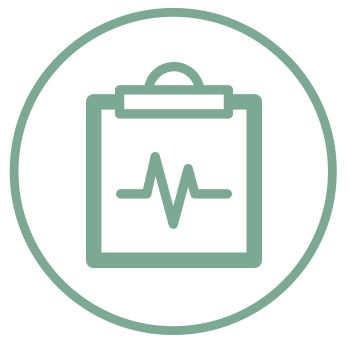 In the last decade there have been large changes in: undergraduate healthcare education, postgraduate healthcare education, delivery of healthcare, and the working environment. 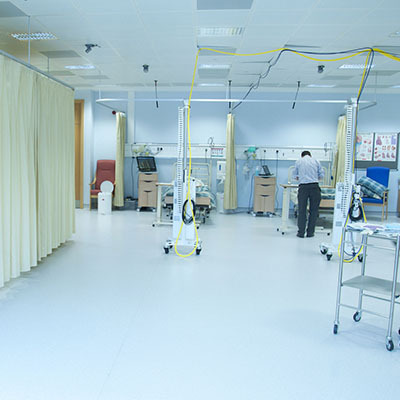 These changes have led to a large investment in simulation centres nationally and internationally. The MSc. 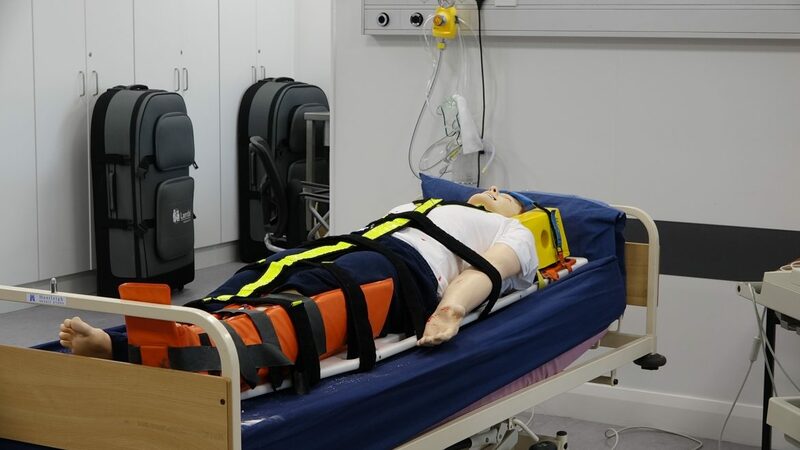 Healthcare Simulation and Patient Safety will provide the student with the expertise required to lead and carry out research in simulation-based education in undergraduate and postgraduate healthcare teaching environments.